Single room with separate bathroom. 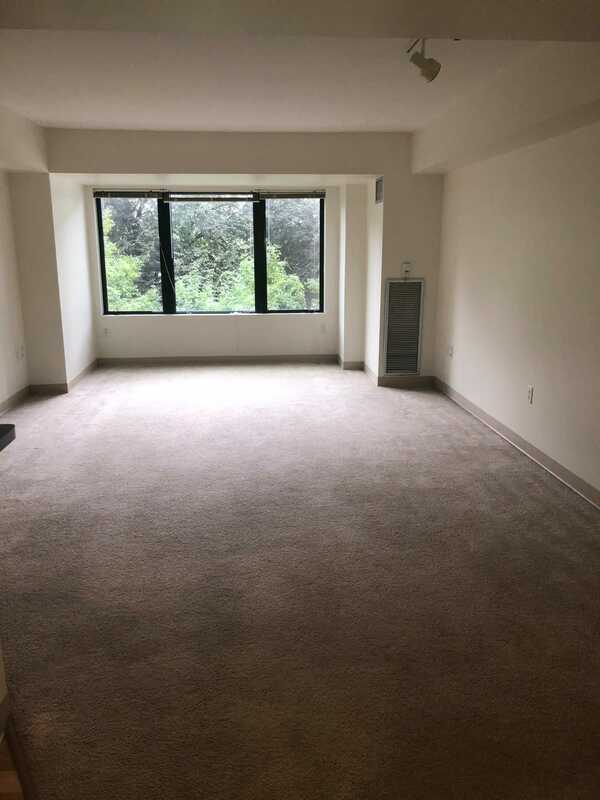 1 min walk to alewife station. Gym, swimmingpool , grocery stores at walking distance. I got a full-time job in Boston, the office is located at 60 k street. would like to know more about the sublet. 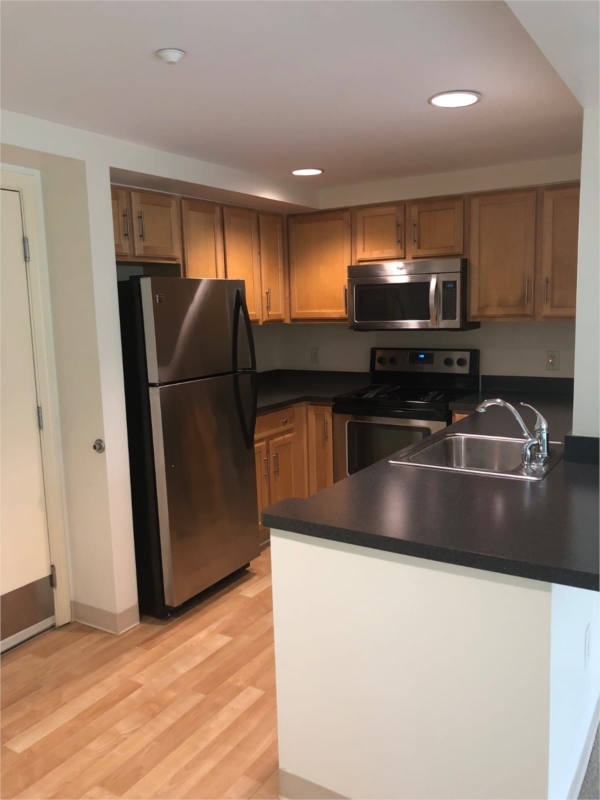 I am looking for accommodation closer to Northeastern University.